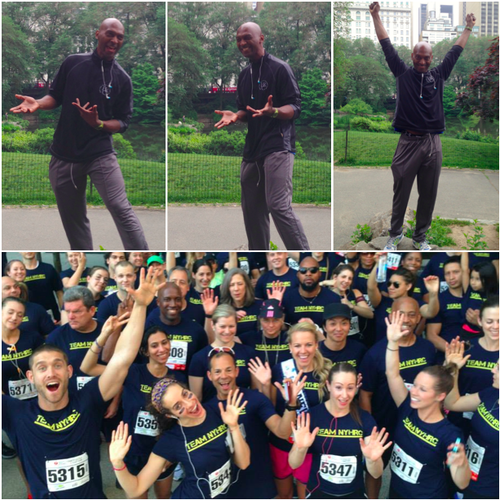 Are you ready to RUN4IT with NYHRC? We will discuss the various forms of stretching. Is it really necessary, and when is the best time to stretch? Located at 60 West 23rd Street NYHRC, in the Functional Training Studio from 6:30–7:30pm. They are complimentary for NYHRC members. Hosted by Jerome Robinson, Elite-level Track Coach & NYHRC RUN4IT instructor. First come, first serve. Sneakers optional.